Maxwell & Williams is an Australia-owned company that has built an international reputation for excellence. They started in 1996 with a simple white dinner set and a few accessories and have become a leading provider of affordable quality homewares, shipping to places far from these shores. Today their range is diverse and includes a wide variety of materials: glass, ceramics, stainless steel, acrylic, bamboo and more. There's certain to be something perfect in their collection that will work in nicely with your home and its decor, whether you're looking to outfit your kitchen or tabletop. 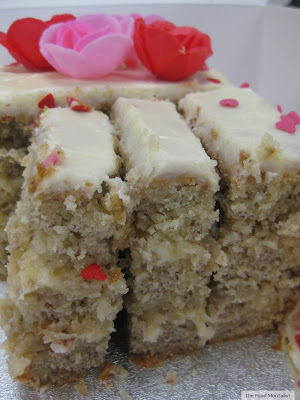 I recently had the pleasure of experimenting with their Pyromax and Chef du Monde Range. As a result, I have created a delicious paleo-friendly three course meal that you too can make at home. The Pyromax range has a clean sleek look that will compliment most kitchens. 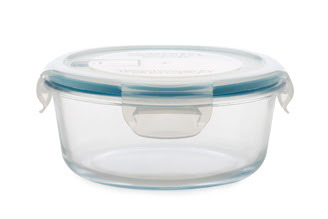 The borosilicate glass is oven, microwave and freezer safe and it can be thrown into the dishwasher for easy cleaning. 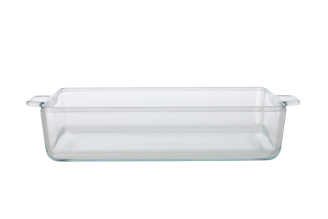 The glass is non-reactive, odour free and can even double as a serving dish for a party-sized slab cake ( paleo of course) or fruit salad.The inclusion of integrated lifting handles in the rectangular roaster makes it safe and easy to carry from the kitchen to the table. 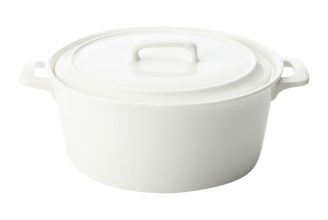 The Chef du Monde range is simple, contemporary and are microwave, dishwasher and oven safe. The beauty of this soup is that you can basically add any vegetables to it as long as you include the pumpkin or sweet potato ( or both). It gives the soup a lovely creamy texture when blended. I add a quality stock to my vegetable soup for a little protein boost and it also imparts a great flavour. Simply add a little extra filtered water if you find the stock doesn't give you enough liquid to cook the vegetables. You should have enough liquid to just cover the vegetables in the pot. This recipe usually makes enough for three of us the night I make it and also fills my Pyromax Round Container ( 950ml) which I then freeze for a meal later the following week. On weeknights, its a great feeling knowing I can prepare a nutritious meal with minimal effort. 1 piece of butternut pumpkin or sweet potato ( or a combo of both)(approx 300-500g total), chopped. Melt butter in a big pot and fry off onions, garlic and ginger until the onions are translucent. Next add the chopped vegetables and stir until caramelised and they have softened slightly. Add the stock and cover until the soup starts to boil. Then reduce heat and allow t simmer for about 30 minutes or until all the vegetables are completely soft. Remove from heat and allow to cool slightly before placing into your blender or food processor and blitz until smooth. Season with salt and pepper and pour back into the pot to heat before serving. Add the chopped herbs to the soup to garnish before serving. Preheat the oven to 150°C (300°F). 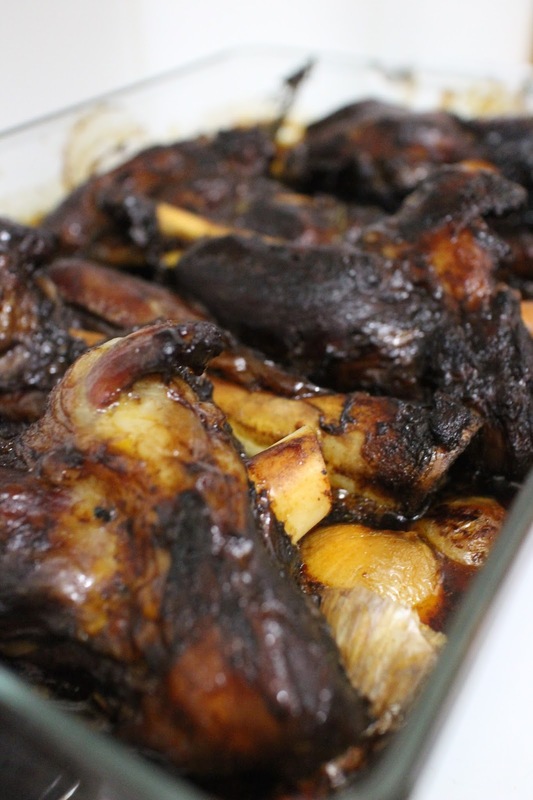 Place the arrowroot on a plate and coat the lamb shanks. Heat the oil in a large fry pan and fry the shanks over medium heat until browned. Remove the shanks from the pan and place them in your Maxwell and Williams Pyromax Rectangular Baker. Reduce the heat in pan and melt butter. Add the sliced eschalots and garlic and cook fro about 5 minutes, until they have a little colour and have started to soften. Add the red wine, vinegar and beef stock and stir in the tomato paste, coconut sugar and rosemary. Bring to the boil over a high heat. Once boiling, remove from the heat and pour over lamb shanks. Cover the dish with foil an place in the oven and cook for 1 hour. After an hour remove from oven and turn the lamb shanks and stir through the sauce. Recover and place back in the oven for another hour or until the lamb is tender. Once the lamb is cooked, check the consistency of the sauce – if it’s too thin, remove the lamb and eschallots, keep warm, then simmer the sauce over a medium heat until it reduces to the desired consistency. Serve with cauliflower puree or rice. Combine apple, maple syrup and 1 tbs water in the Chef du Monde (2.6 litre) round casserole dish. Cover with lid and place in oven for 20 minutes until the apple has softened slightly. Make crumble by rubbing the butter through the flour and almond meal until a crumble starts to form. Add the remaining dry ingredients and stir through. Spoon the mixture over the apple and drizzle with maple or raw honey. Bake the crumble-topped apples for 15-20 minutes or until golden and bubbling. Serve with paleo custard or coconut whipped cream. The Food Mentalist road tested the Pyromax & Chef du Monde Range compliments of Maxwell & Williams.